Many emotional and physical body imbalances can benefit from crystals. Crystal therapy is a very powerful but non-invasive treatment during which you will feel very calm and relaxed. 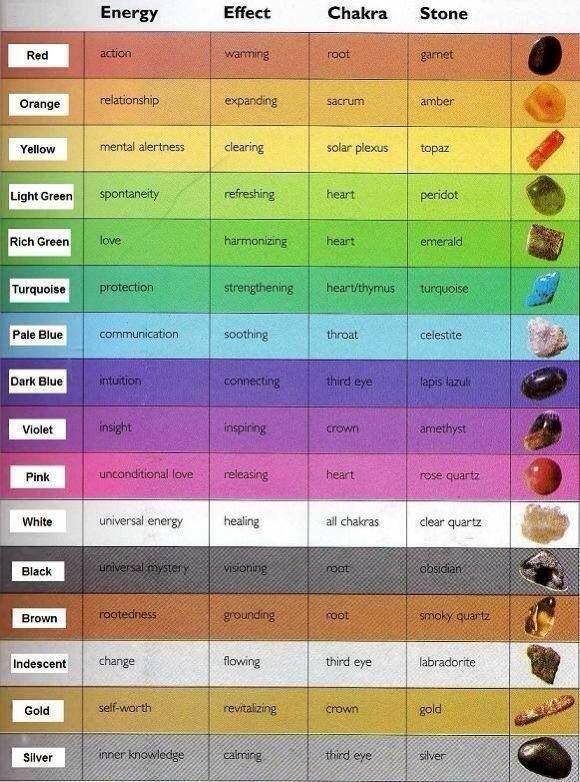 Crystal Therapy works extremely well with Colour Therapy and Reiki. Some crystals are available to purchase, so your treatment can be continued. Crystal Therapy is sometimes referred to as Crystal Healing. Crystal Therapy has been around for thousands of years. 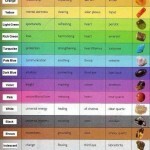 Each crystal has it’s own properties, assisting in the rebalance of the body’s energy system (known as Chakra’s). The crystal’s piezoelectric charge interacts with the magnetic/electrical field around the body. Our bodies have 7 main chakras or energy centres and crystals can either be used to stimulate or reduce the relevant energy of the chakra, enhancing their correspondence with each other. We will select specific crystals to meet your specific needs. During the treatment, crystals are placed on or around your body, in line with the chakra energies which need the balancing or enhancing. As with all treatments, a full consultation will be completed prior to treatment, to ensure Crystal Therapy is right for you. I will then discuss with you a treatment plan most suitable for your body, your problems and your concerns.